(Haiku Science Academy) All too often while on duty as an employee or contractor with several organizations, I have witnessed people failing to wash their hands after using the toilet. The water closet or bathroom is not the only area and activity that I noticed the lack of sanitary attention, but it directed my focus on it because it was so frequent. I understand how busy things can get and how little time there may be between assignments, projects or, classes. However, this is not an excuse for neglecting hygine. 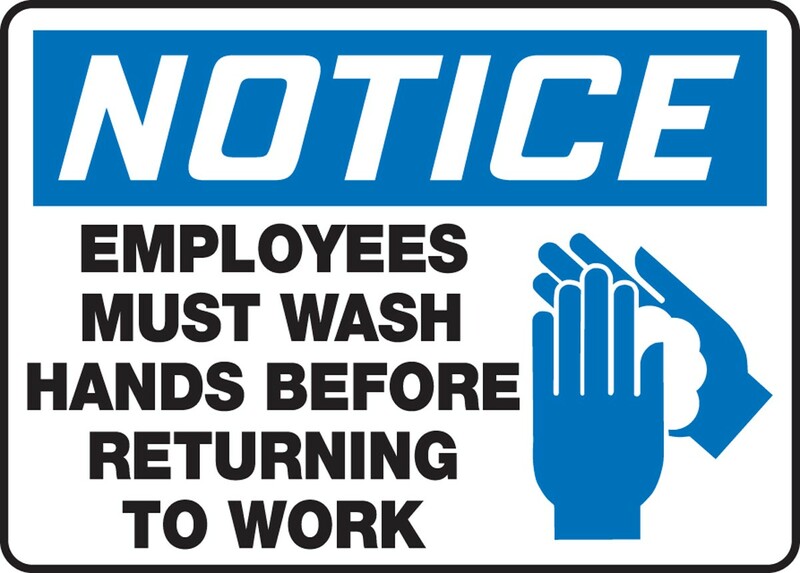 You may have seen signs in toilet rooms reminding employees to wash their hands before returning to work, especially in restaurants and other establishments where food is served. 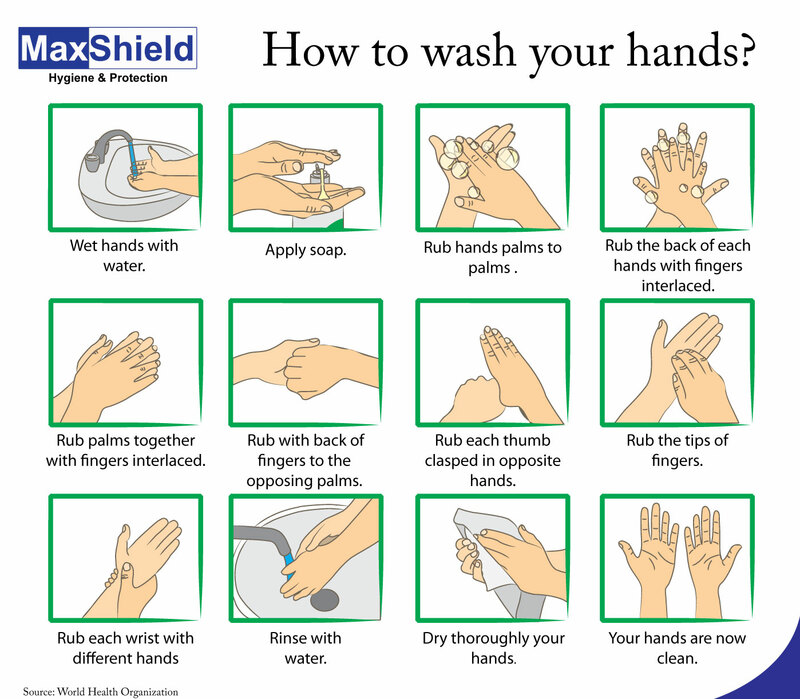 Many diseases and conditions are spread by not washing hands with soap and clean, running water. I have not seen these types of notices in any of the schools I have audited, which doesn’t mean that no schools post these notices, but hygiene notices posted in schools are absent enough in my experience to warrant an awareness campaign. What alarms me the most, and the main point of this article is the stunning lack of after toilet hygiene in schools by those of us teachers who are tasked with being responsible for others. The issue may be a lack of awareness and education². So allow this presentation to be a gentle reminder for those of us interacting with students to practice effective hygiene. It is my hope that all teachers care about the health and safety of their students and can use this as motivation to remain aware of how important washing our hands is while dealing with students. I was immediately reminded of the signs in the food service industry as I witnessed countless teachers NOT washing their hands after leaving toilet rooms. The teachers would then directly proceed to their desks, handling materials and toys to be used for lessons, or straight into the classroom. It stood out to me because I have been working with young children beginning over 20 years ago as a volunteer with Kids In Distress in Fort Lauderdale Florida. In addition to working with children, the majority of my professional life has been working as a teacher, presenter or, speaker working closely with all types of groups in various settings. I was also concerned because I would also have to handle those same materials and I found it to be not only inconsiderate, but clearly unsanitary. Besides after toilet hygiene, I witnessed many people picking their noses, deeply digging into their ears, and the most egregious offense to me is coughing and sneezing into their hands and NOT cleaning their hands afterwards. A few years following Kids In Distress I became a certified life guard, and then certified as a First-Aid, CPR, and AED intructor through The American Red Cross. Throughout all of these experiences and more, I was constantly reminded of the priority that hygiene requires. STEP 1. Wet hands with warm, running water. STEP 3. Rub hands together vigorously for 20 seconds. STEP 4. Don’t forget to wash under the fingernails. STEP 5. Rinse away all soap. STEP 6. Dry hands thoroughly with a paper towel or hand dryer. 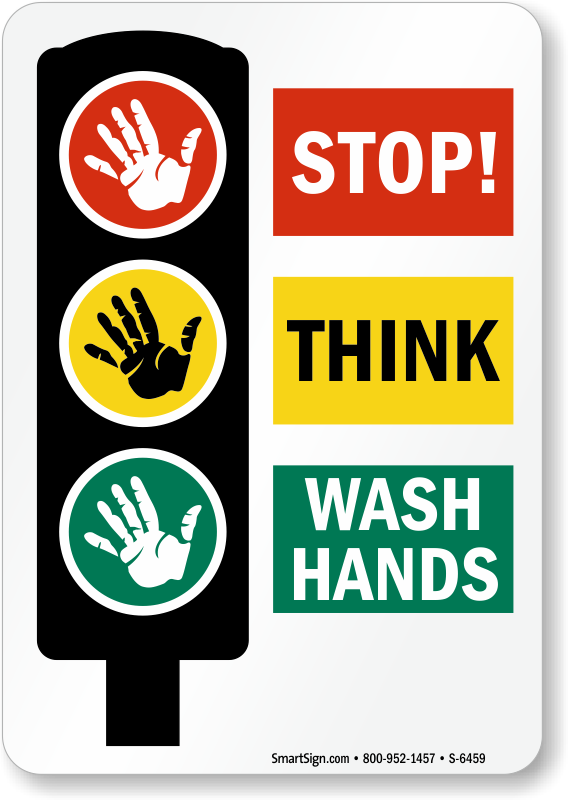 There are numerous guidelines and instructions available for effective hand washing, a few of which I have included links and downloads for. There is nothing that I need to add to these guidelines at this time. 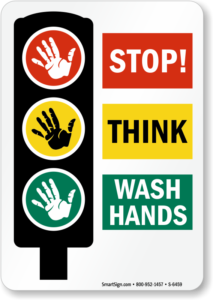 Again, the point of this is to raise awareness because just as I have observed and then confirmed through research, many people fail to wash their hands frequently enough or effectively enough following several actions that require sanitary management.